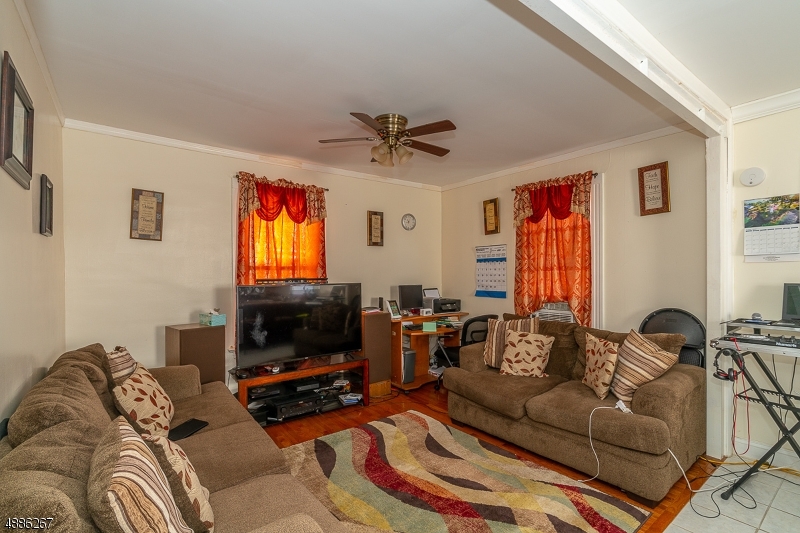 Very good condition 2-unit home centrally located just blocks away from Watsessing train station, bust stops, and many shopping areas. 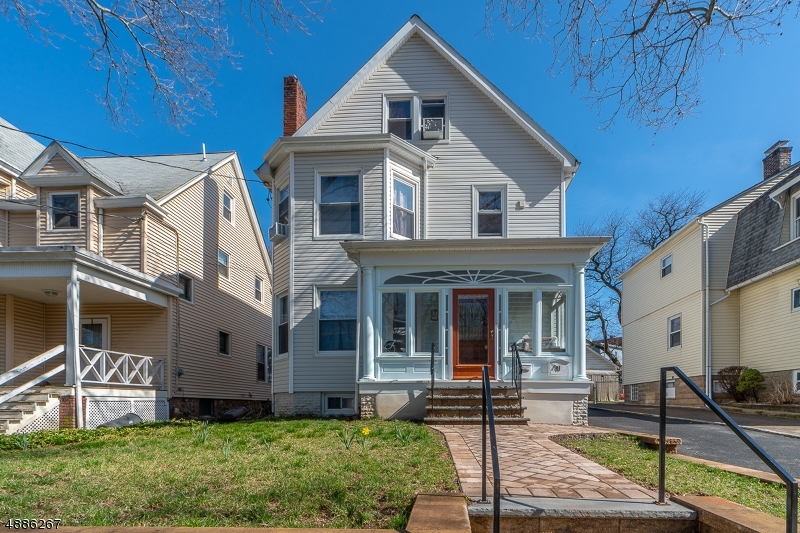 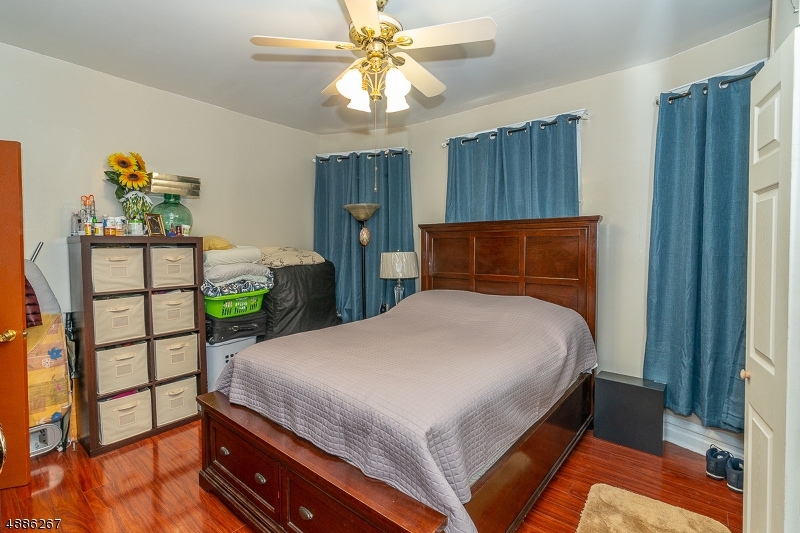 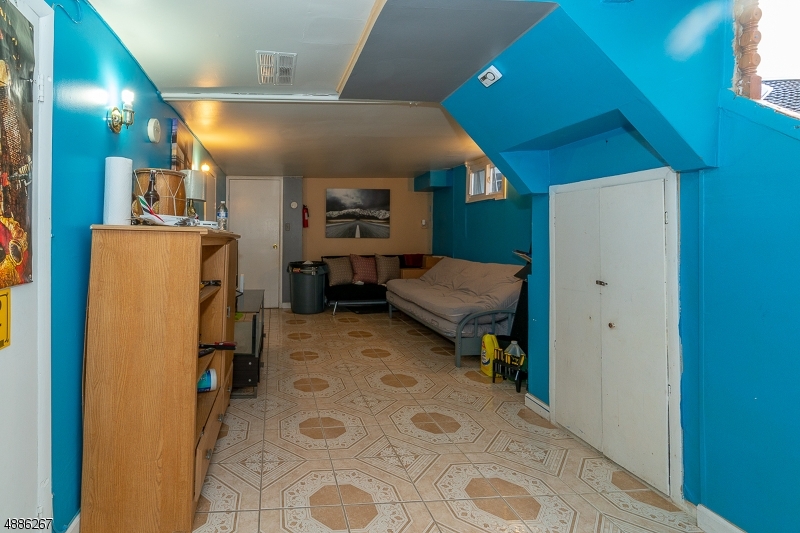 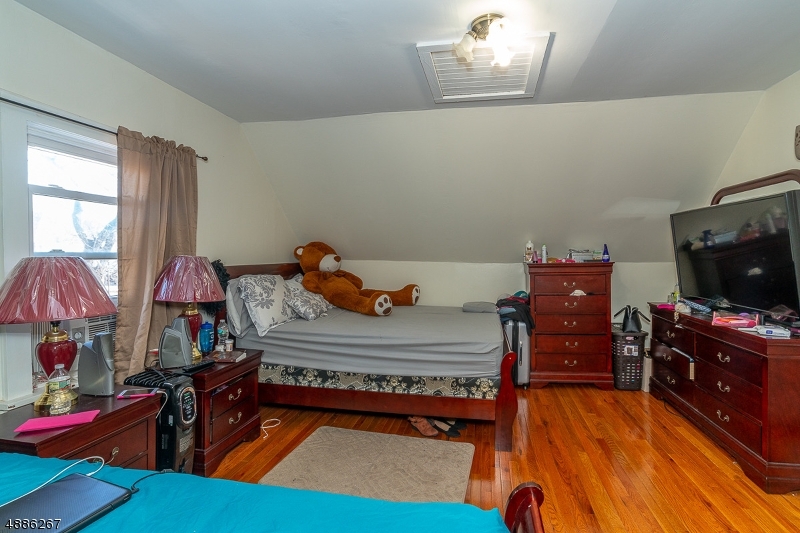 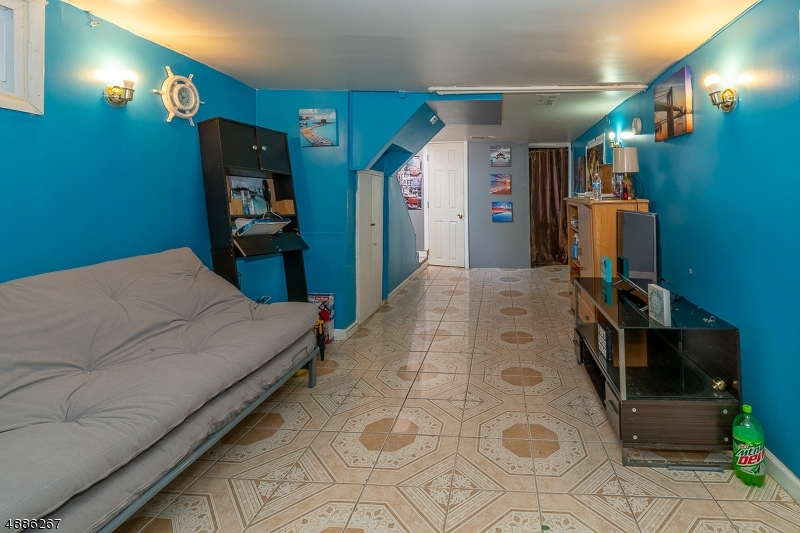 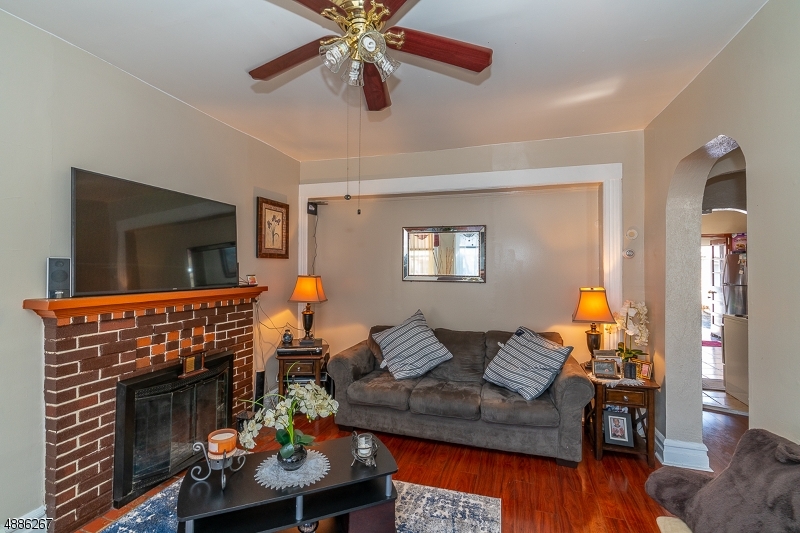 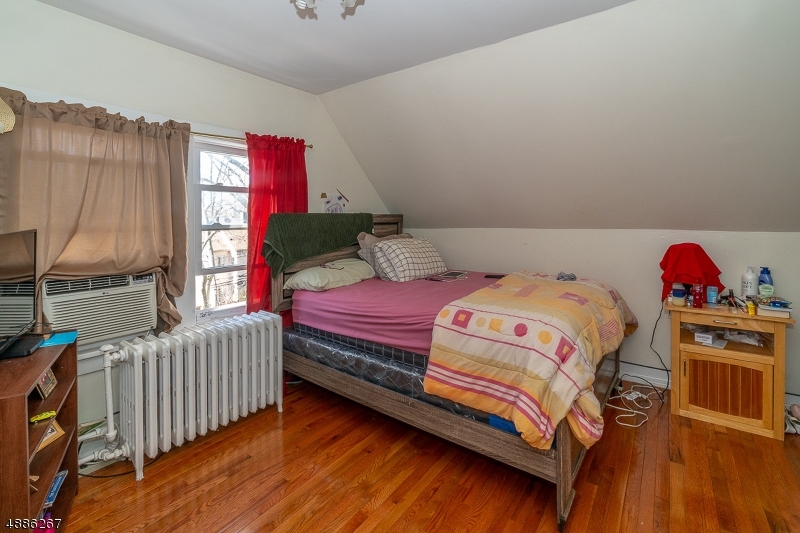 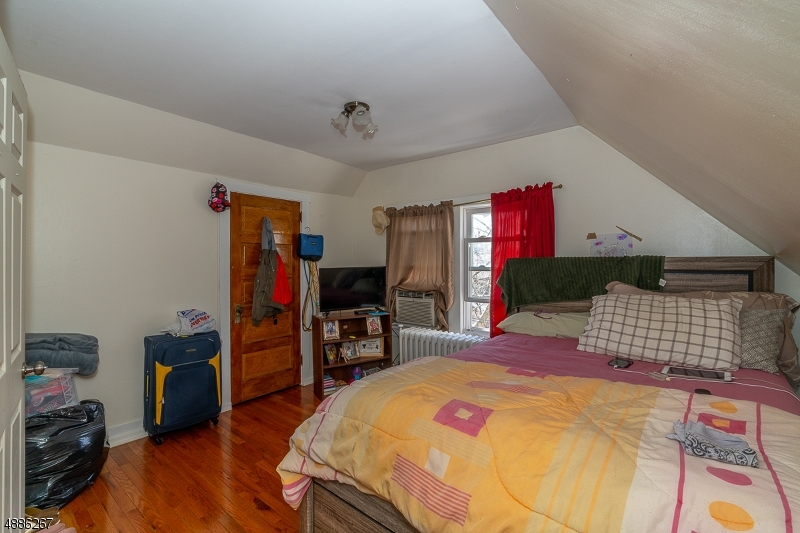 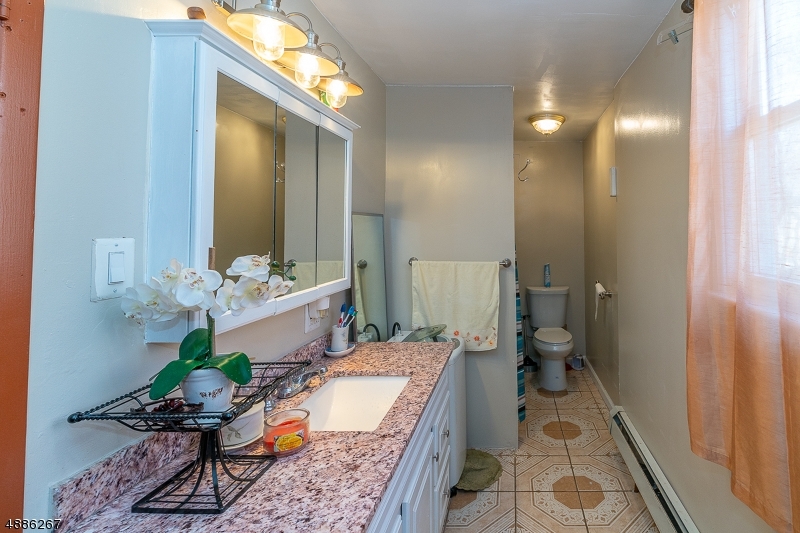 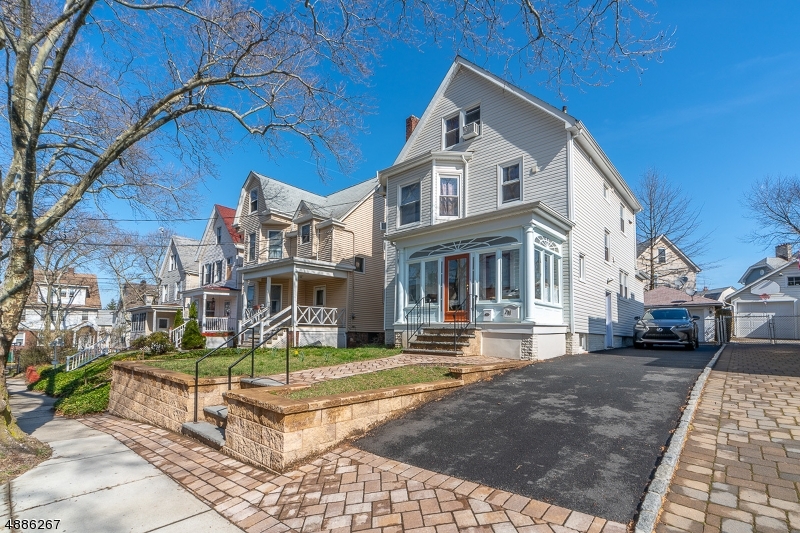 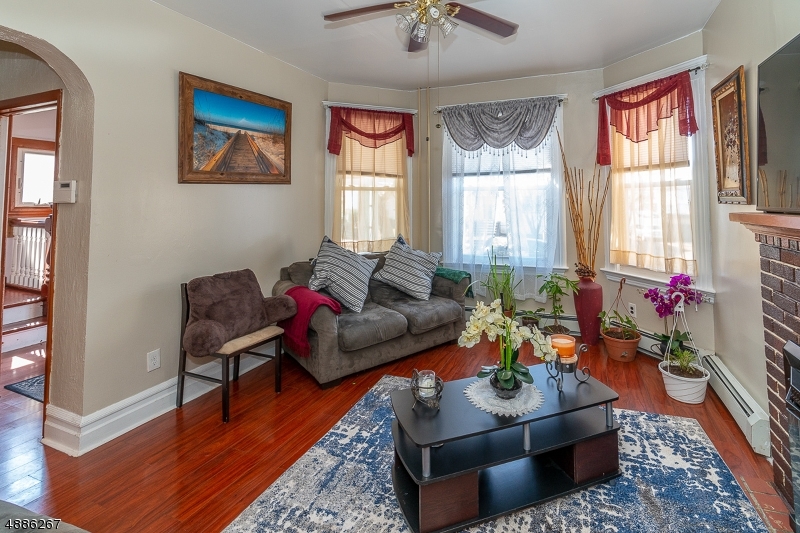 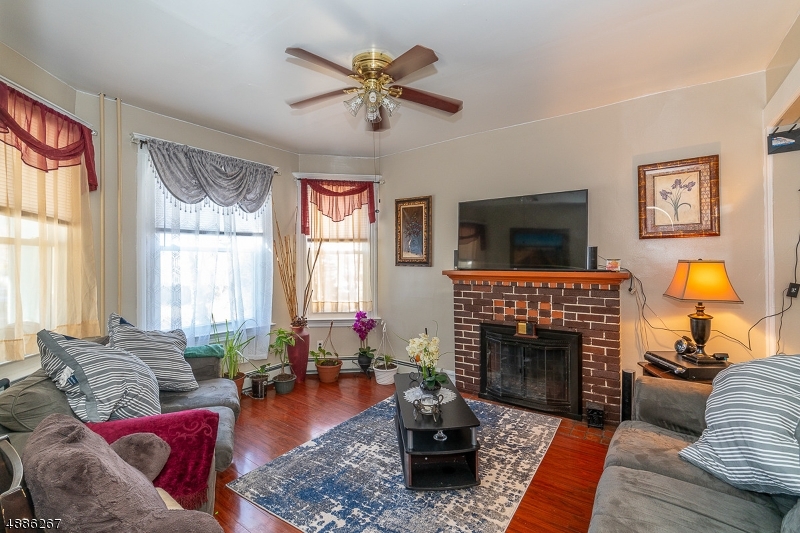 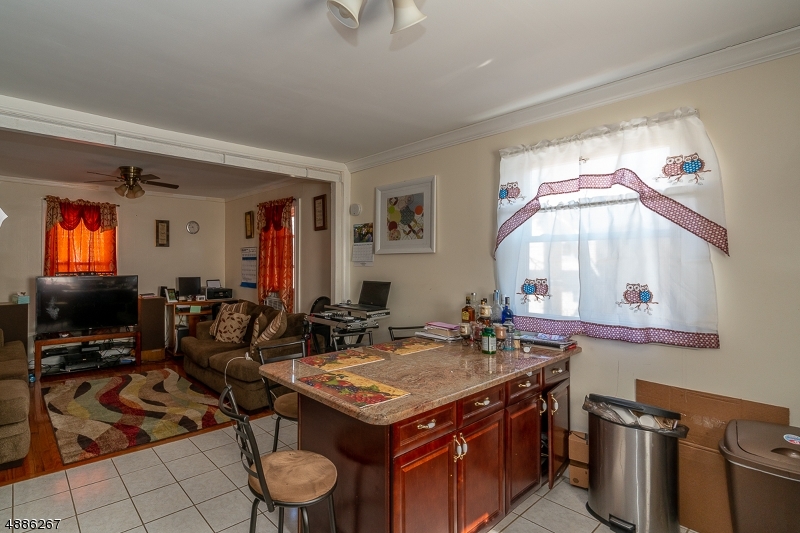 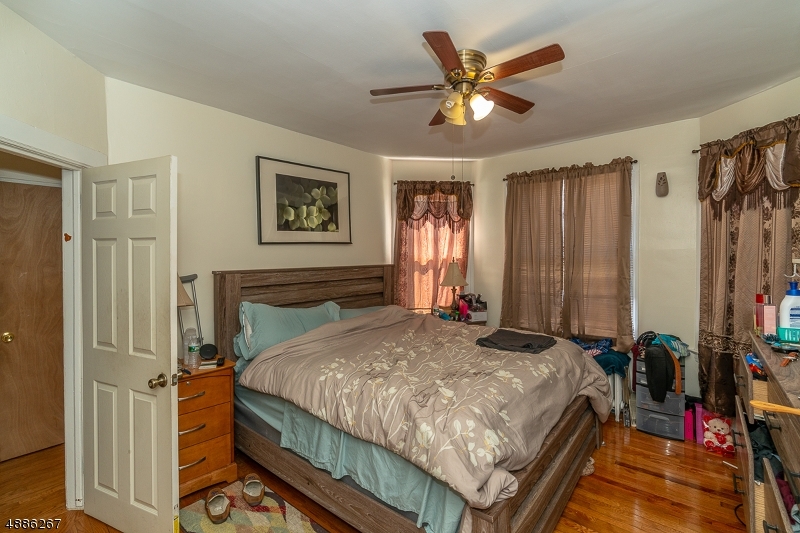 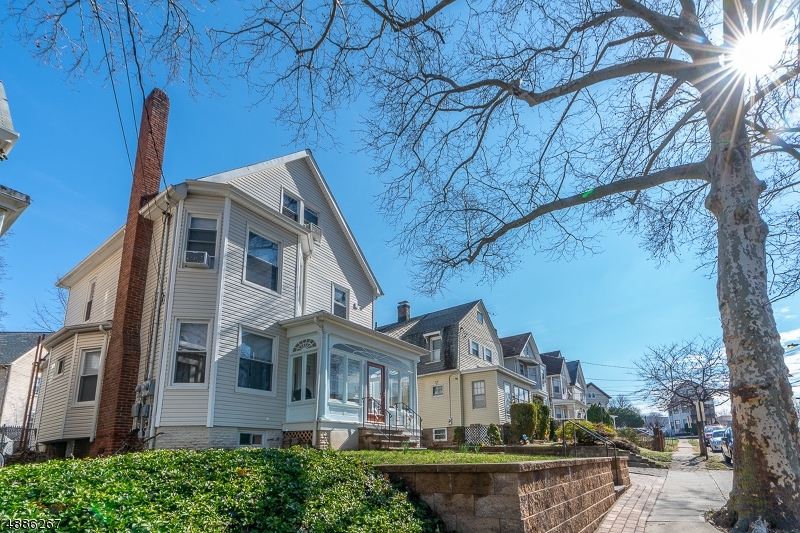 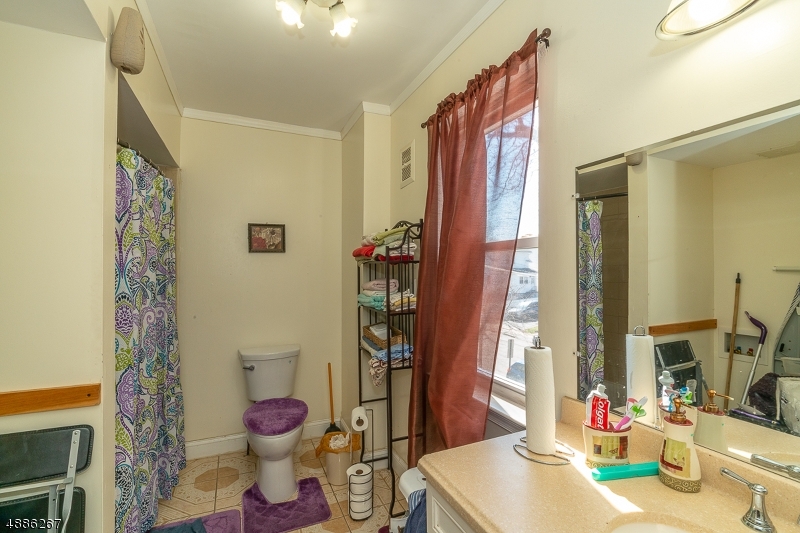 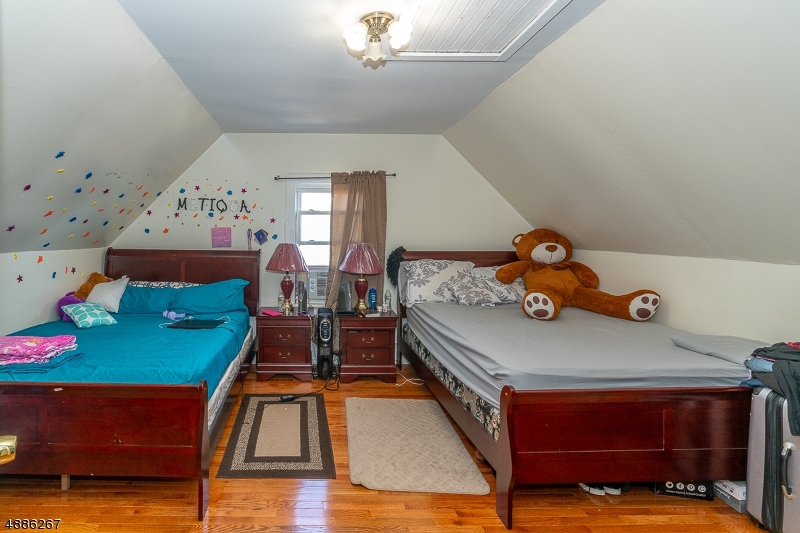 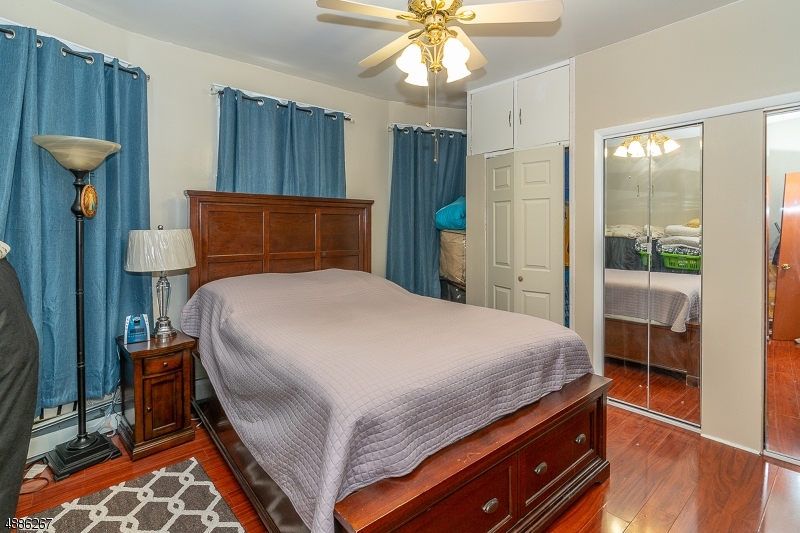 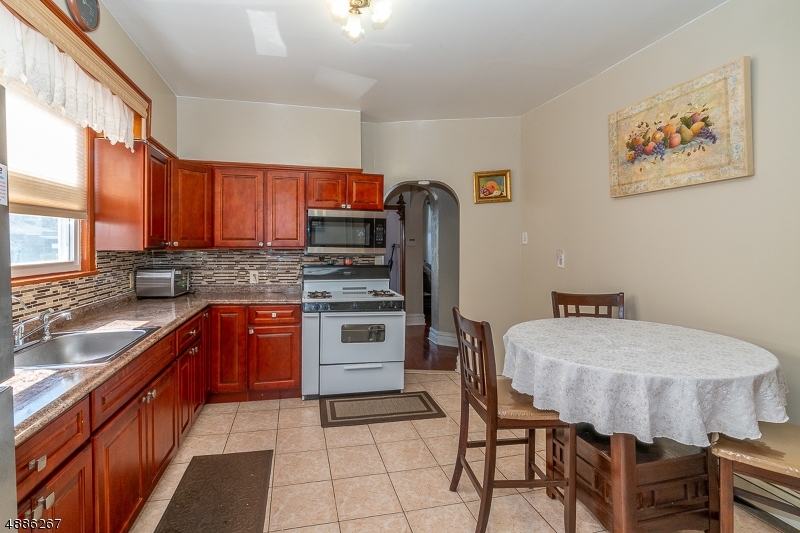 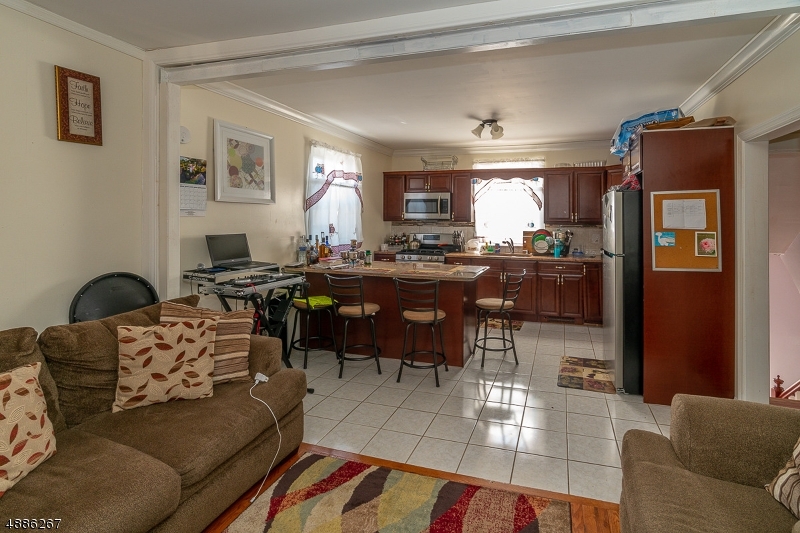 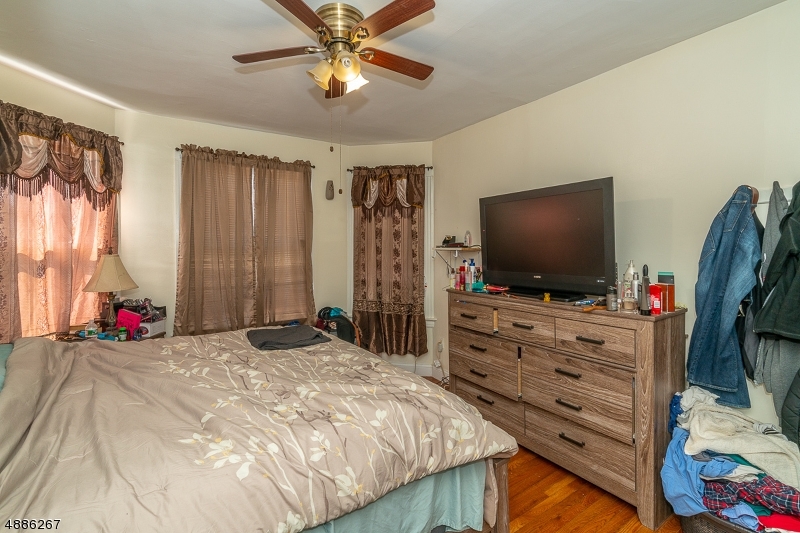 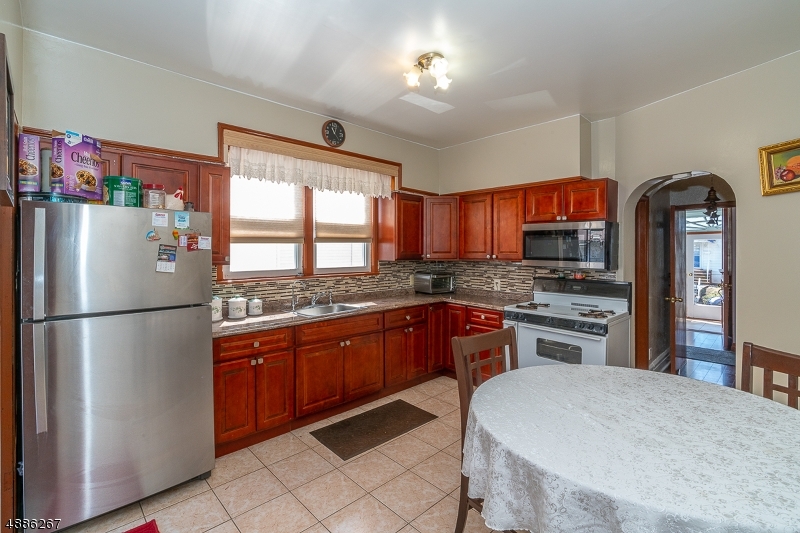 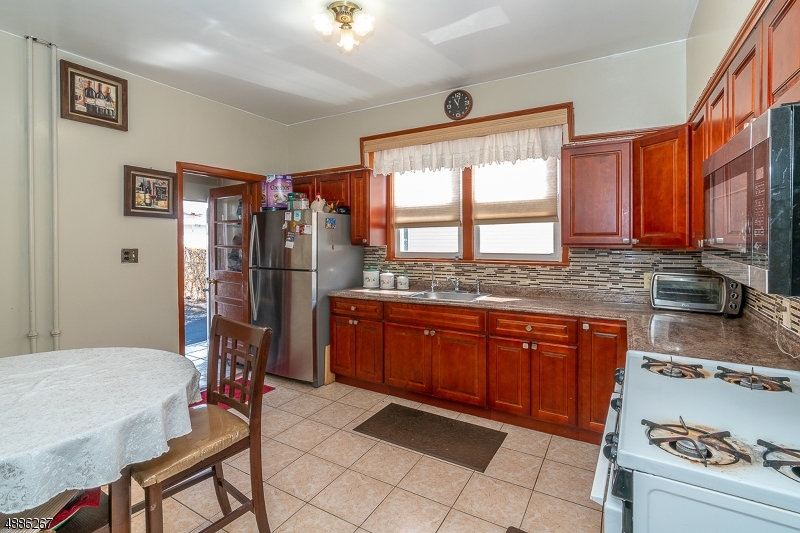 This home features renovated kitchens in both units, 3 bed, 1bath duplex style 2nd floor apartment, & a large bedroom, & living room with fireplace on the 1st floor. 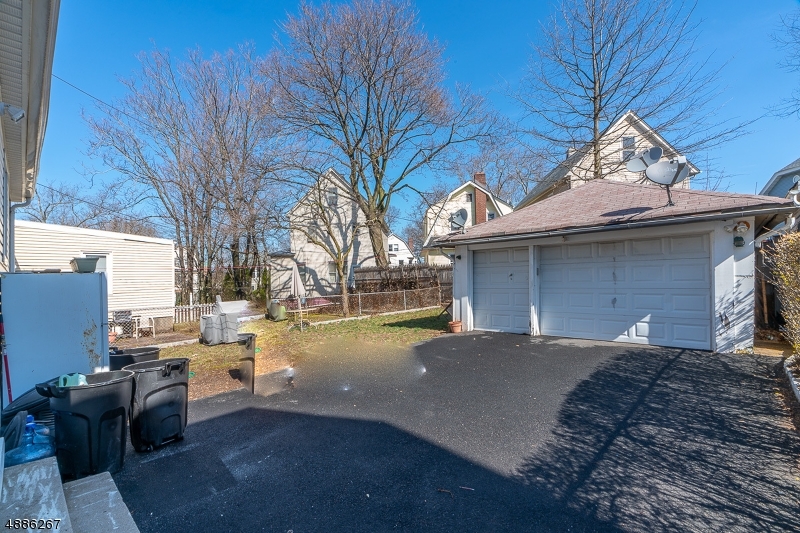 This home features an additional finished basement with 3 rooms, full bath and small summer kitchen.